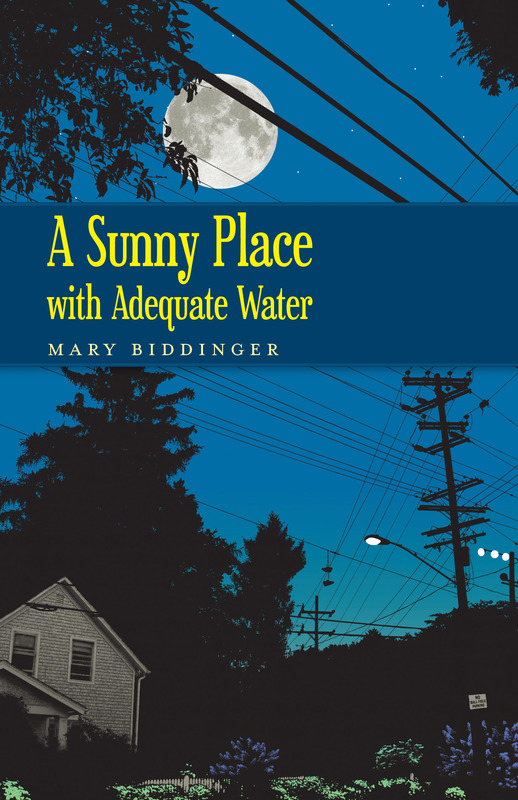 In her third full-length collection, A Sunny Place with Adequate Water, Mary Biddinger untangles past from present, through poems preoccupied with gentrification, imaginary coin-operated machinery, and an uncanny doubling of good and wicked selves. As “Some Dead Magic” testifies, “Even streetlamps couldn’t help themselves. // Where could they possibly lead us? There wasn’t / any magic left in the world, only stray newspapers.” The poems of this book hope that history will somehow provide insight for our current moment, while acknowledging the necessary transformation of desire over time. Part nostalgia recast as seductive angst, part pastoral (and anti-pastoral), these poems explore small town legends in a landscape of longing, displacement, looming disaster, and unexpected joy.